When it comes to any kind of emergency, having a plan in place before one occurs can really make a stressful situation a whole lot easier. 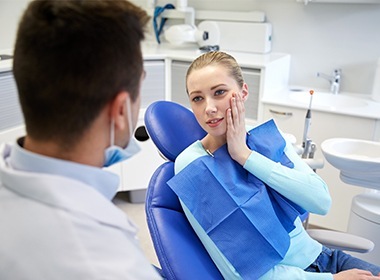 For sudden, serious problems concerning your teeth, rather than wasting time at the ER, you can get the urgent dental treatment you need right here with Dr. Salivonchik. For more than 20 years, he has helped patients all across the Lehigh Valley by providing immediate relief for any kind of dental pain or injury. If you ever need help right away, just give us a call, and we’ll work to see you as soon as possible--preferably the exact same day! Why Choose S. John Salivonchik, D.M.D., P.C. for Emergency Dentistry? 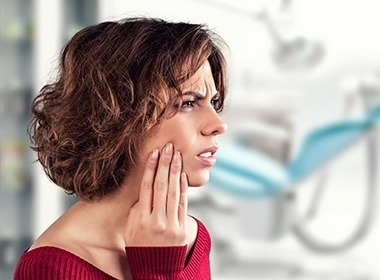 Dental emergencies tend to either come up all of a sudden or develop slowly over time. A sports-related injury, clumsy fall, or motor vehicle accident can all lead to broken and knocked out teeth in the blink of an eye. 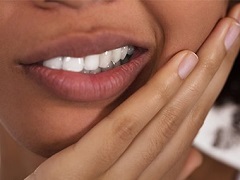 Or, without proper oral hygiene, a dental infection can seemingly turn into a searing toothache seemingly out of nowhere. Whatever your situation might be, the best thing you can do is contact our practice ASAP. That way, we can get to work scheduling an appointment and taking care of your problem before it gets worse. 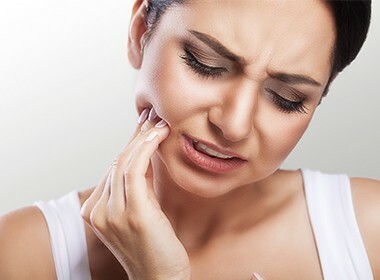 A toothache can be the result of a small cavity, minor crack, or just a piece of food being stuck between your teeth. 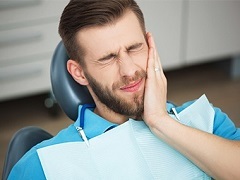 If you’re still experiencing pain after brushing and flossing around the affected tooth, taking an over-the-counter medicine can help provide temporary relief until we can see you. Try to collect as much of the tooth that you can and put the pieces in a safe container. To prevent the remaining tooth from scratching the inside of your mouth, place a bit of sugarless gum or dental wax over it. Taking something like Advil or Tylenol is recommended as well. Once a tooth has been fully dislodged, the clock starts ticking. A tooth can only be successfully reattached about an hour or so after the accident, so make sure you don’t waste time coming to see us! Recover the tooth, give it a rinse, and try to place it back into its socket, holding it steady with your tongue. If this isn’t working, storing the tooth in some milk or your cheek pocket is an acceptable alternative. The tooth must remain wet to keep it viable! Find the restoration, gently rinse it with some water, and see if you can place it back onto your tooth. A small dab of toothpaste can assist with this. If not, just put the restoration in a safe container and avoid chewing with the tooth until it can be repaired. Do you ever participate in sports? Wearing a protective mouthguard is one of the best ways to prevent dental injuries. Whether the game involves contact or not, it’s better to be safe than sorry when it comes to your smile! Only use scissors to open packages. While it might be tempting to just bite through plastic or cardboard containers, this is a quick way to chip/crack your teeth. Avoid biting down onto extremely hard items like ice, pens, pencils, fingernails, etc. Visit Dr. Salivonchik at least twice a year for checkups and cleanings. He can stop small problems from turning into emergencies later at these appointments. 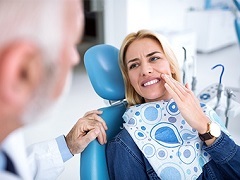 Every dental emergency is slightly different, and as a result, there is no set cost for urgent dental care. Some patients end up just needing a small filling, while others require a tooth to be extracted and replaced. 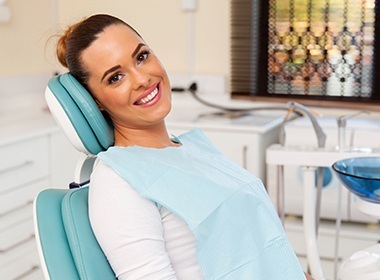 After taking care of your pain, we’ll go over your different treatment options so we can repair any damage to your smile. For patients concerned about out-of-pocket costs, flexible, low-to-no interest financing is always available.